Having the opportunity to live and/or learn in an environment beyond the culture of origin is a unique experience. The opportunities afforded to students crossing cultures are among the richest sources of learning and provide platforms for them to be a cultural bridge between and among worlds. With these unique experiences also come challenges. Moving is regarded as equally as stressful as death and divorce and repatriation is the hardest of all transitions. Comprehensive school-based programs for handling the challenges associated with moving across cultures rarely exist even though mobility is regarded as a major inhibitor to learning. Parents are often uninformed about the transition process and entry or re-entry culture shock, which makes it difficult to support cross-cultural children as they work through the many changes associated with their domestically and/or globally mobile life. It is projected that Generation Z, our current students, will have 17 different jobs, 5 different careers and live in 15 different homes. Learning to proactively engage in the process of transition will be a vital skill for success in the 21st Century so by providing focused attention and nurturing, whilst looking carefully at one transition, we can help students to more effectively engage in all transitions in life – whatever the context. Let’s work together to provide that support and place cross-cultural students in a position to succeed in all areas of their life. Jane Barron (BA Dip Ed., MEd) is a Youth Intercultural Transition Specialist and Culturally Responsive Educator driven to improve emotional, social and educational outcomes for cross cultural students and their families. 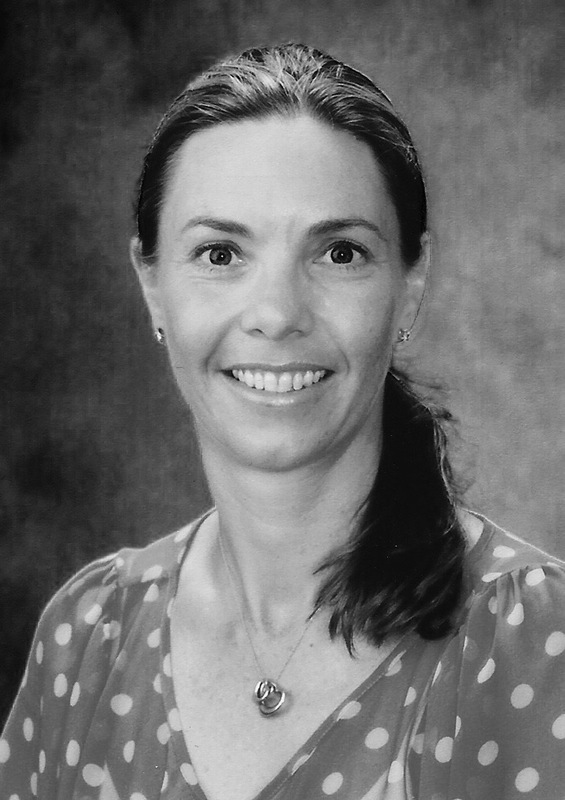 She consults to international and local schools, multinational corporations, families and students crossing cultures – developing their understanding of the impact of cross-cultural mobility, designing programs and implementing support mechanisms to enhance learning and life. Jane is a steering committee member of the Safe Passage Across Networks (SPAN) organisation, a member of Families in Global Transition and is currently undertaking a scholarship with the Parfitt Pascoe Writing Residency. She is co-author of Insights and Interviews from the 2017 Families in Global Transition (FIGT) Conference – Building on the Basics: Creating Your Tribe on the Move (2018) London: Summertime Publishing. Her writing has also been published in International Teacher Magazine, International School Magazine, The International Educator and I Am A Triangle and she blogs right here at Globally Grounded. Jane is an adult ‘Domestic CCK‘; a child “whose parents have moved in and among various subcultures within that child’s home country.” (Pollock & Van Reken, 2009) She understands what it’s like to go through profound change as a young person and the challenges associated with transition. Jane attended 7 different schools, ranging from a rural, one teacher, co-educational school with a total of 15 students to a large, city, girls’ school of 1500 (as both a Boarder and Day Student) and along the way experienced numerous different subcultures. As an adult, this cycle began all over again when, with a month’s notice, she and her husband found themselves at the airport, with their two young children, heading overseas for an international assignment. This was a fabulous experience of a lifetime, exposing them to new cultures, people and places and providing an opportunity to develop a global perspective. This time amounted to almost all of her youngest son’s Elementary schooling and half of his life outside of his “passport” country. 2014 marked the 21st anniversary of Jane’s role as an Educator. As so often happens in life, this 21st year also signalled change as Jane’s career took a new direction. Having fulfilled a number of roles within Education including Board Director, Classroom Teacher, Librarian, Online Learning Staff Development Co-Ordinator, Private Student Literacy Coach and Sports Co-Ordinator, she completed her MEd (Literacy) focussing a considerable part of her study investigating mobility’s impact on globally mobile students and their learning. Combining this knowledge with teaching in an International School highlighted to Jane, the fact that unmanaged mobility can be a major inhibitor to learning. Through knowledge and support, however, Jane firmly believes that crossing cultures and mobility can actually enhance learning. What began as a conversation amongst globally mobile parents and those who educate their children, quickly turned to speaking engagements and opportunities to work with schools to develop programs and policies to support globally mobile students and their families through the challenges of transition. Globally Grounded was born. Globally Grounded develops bespoke programs to educate and support the key stakeholders in a Cross Cultural Child‘s community. From staff training and in-house program development, keynote addresses and one-on-one support, presentations to raise awareness and workshop facilitation to develop parenting strategies, Jane has the knowledge, skills and framework to give cross cultural families, and those who work with them, the greatest chance of success as they enter or re-enter another culture, whether that be domestically or internationally. Recently repatriated to Sydney, Australia, Jane’s work takes her around the world.